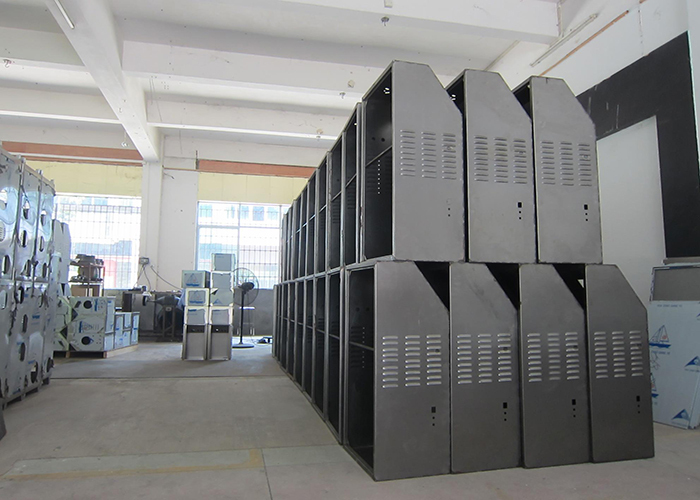 Our company is located in Guangzhou China, Welcome to visit our factory. 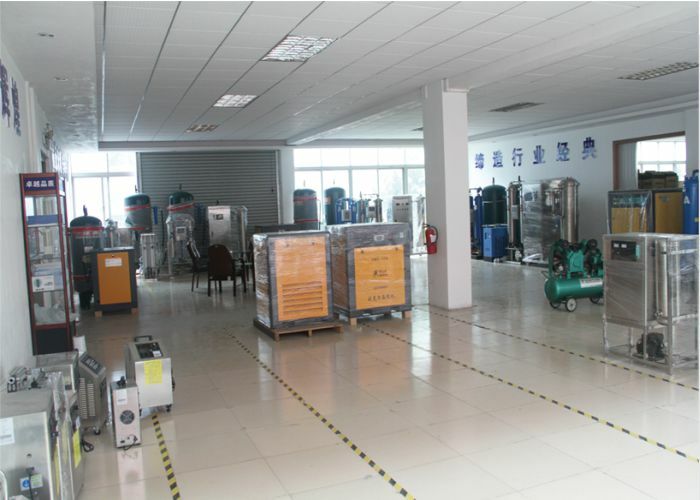 We have kinds of the equipments with good operational performance, the ozone products has a vast market in home and abroad, has been recognized by many domestic and foreign customers. 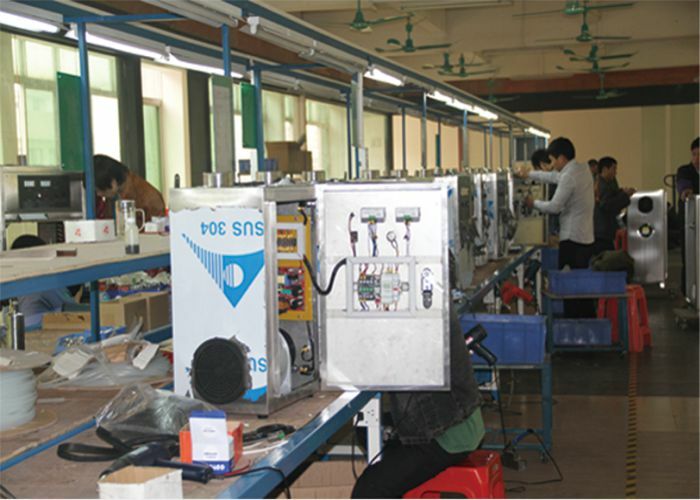 At present, the production of large and medium-sized ozone generator is in a leading position, production capacity, production scale, market share and ranking are increasing。 Quanju adhere"becoming the most powerful ozone system supplier" as the purpose, committed to the development of manufacturing and application of ozone technology system, using advanced technology to transform traditional industries, to continuous make effects to economic development and environmental protection. 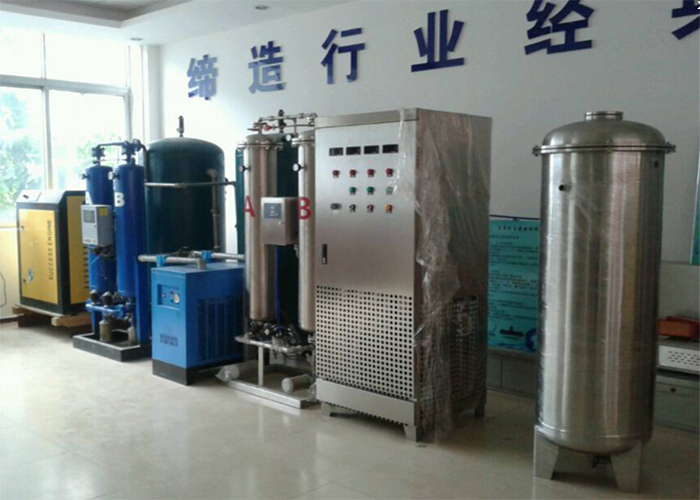 We produced a series of wide applications, has a wealth of experience in the automotive disinfection, pharmaceutical, food plant, water treatment, enviornment protection, chemical oxidation and synthesis in dozens of areas. 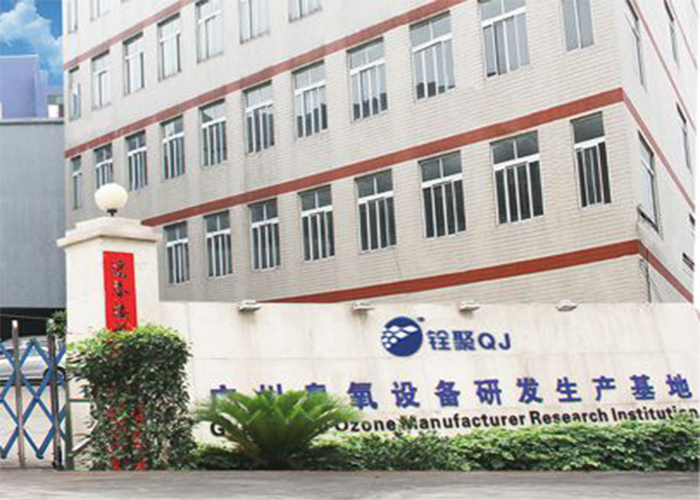 With personality design, excellent performance and prefect service, we always hold the "Leading Technology, Eternal Pursuit", from the customers point of view, active introduction of foreign advanced technology, constantly develop and improve the applications of ozone updated products. Satisfy customer's need, and enable users to enjoy the most prefect ater sales service. We will still strictly abideby the "Good Qualoty and High Credit", with advanced technology, relible quality, reliable service, to create the brand of Chinese ozone industry and continuous working. Each month we have the meeting for project case sharing. 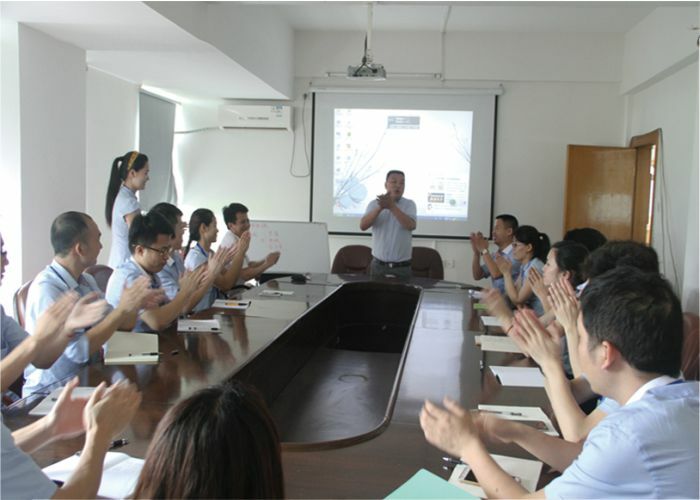 For sharing the advantages and disadvantages of the ozone projects，each departments can communicate with each other fully. 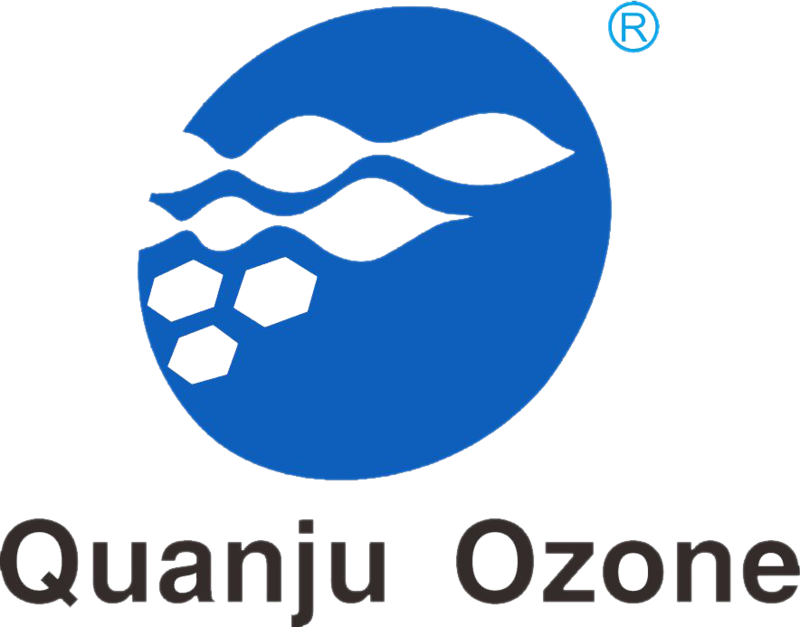 Our main ozone products are using the corona discharge technology, with high ozone concentration and longlife time working. Customized votage with 220-240V/50Hz, or 110-120V/60Hz. Water cooling and air cooling system, so efficiently heat release, so that for ensure the ozone concentration is more stable. Easy installation and operation. 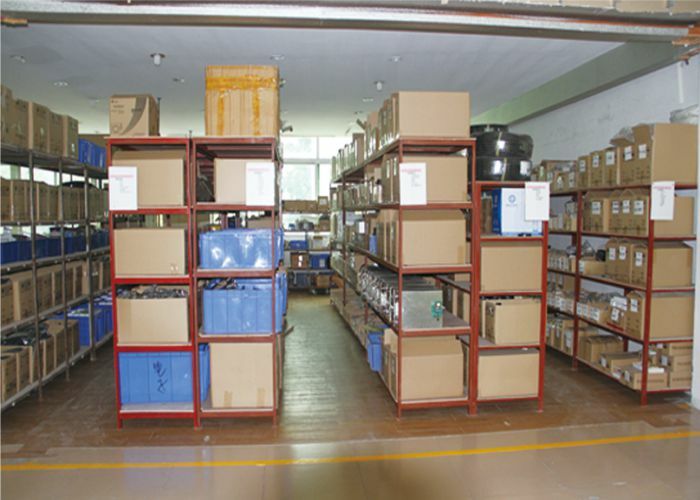 Personnal management warehouse, used to store the raw materials, semi-finished products, and finished ozone machine which can be shipped , to ensure that a certain number of inventory products every day, especially hot sales products. All materials must be registered when in the warehouse and strictly tested. 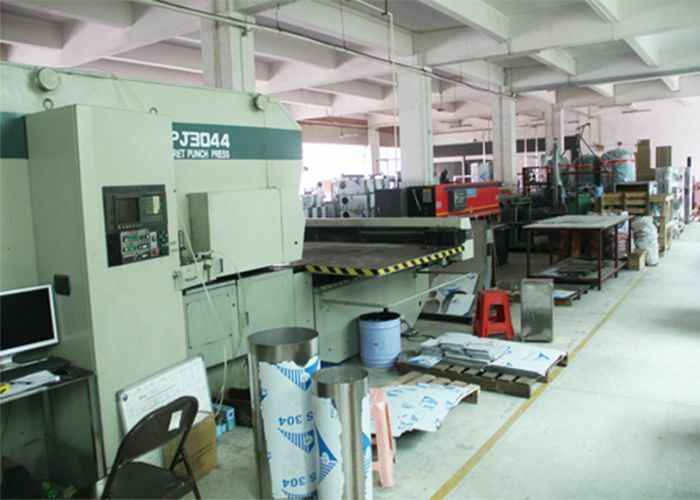 Automatic cutting plate machine cutting the cases, automatic bending, to achieve the professional and accurate with all-round control. 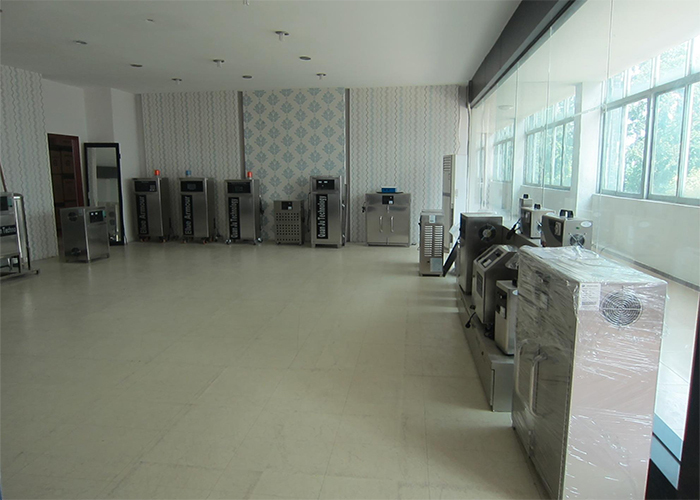 From the raw materials, we need to make the strict testing, pay high attention to every details, to provide more professional products to our customers. 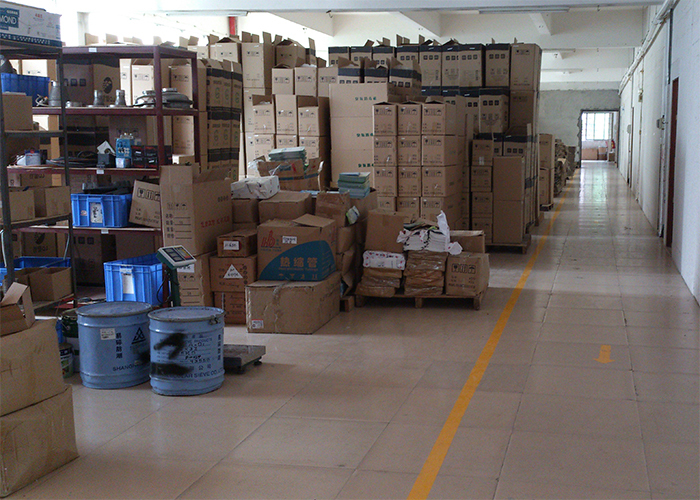 Each product must undergo three-step testing before shipment. First, must ensure each hole accurately, the detection of various components have been installed, the screw connector are fixed completely. Second, the engineer must testing all the machines working without any problem. Third, need to go through 24 - 72 hours working testing before shipment.